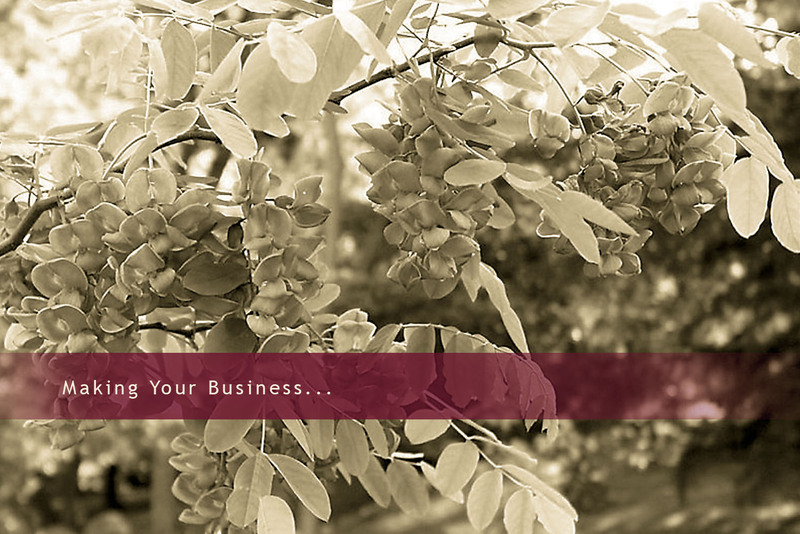 LOCUST GROVE was founded in 1988 to provide advertising and marketing services. We’ve done that very successfully for a wide variety of clients. From smaller jobs such as producing business cards and letterhead to developing large-scale travel guides and intricate Web sites, Locust Grove delivers top-quality work.